Home Computer How to Recover Deleted Files from PC or USB. How to Recover Deleted Files from PC or USB. Can I Recover my deleted file from PC or USB ? You must have asked this question from yourself once.Yeah obviously That's why you are here :). 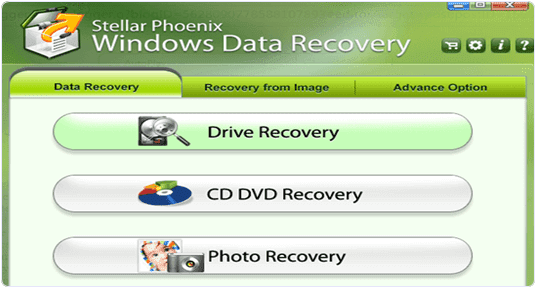 And the answer to your question is yes you can recover permanently deleted files from PC or USB easily. Should I discuss the advantages or disadvantages of Pen drives or what happens when we delete any file permanently bla blaa blaa...... Its really just waste of time because we all know this. You may also like - Find Last Shut Down Time of your Windows PC. You may also like - How to Change Windows Password Without Knowing Old Password. 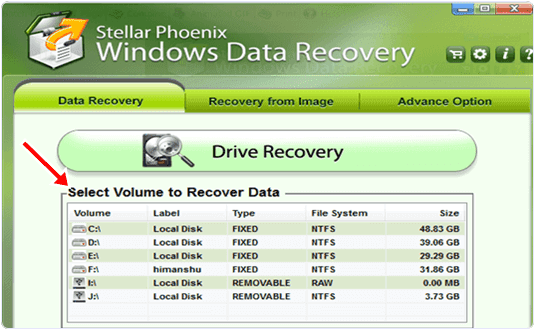 Step 1:- First of all download this software named as "Stellar Phoenix" which will help you to recover deleted files from computer for free then install it ( this is a free data recovery tool ). Step 2 :- Now choose "drive recovery" option. 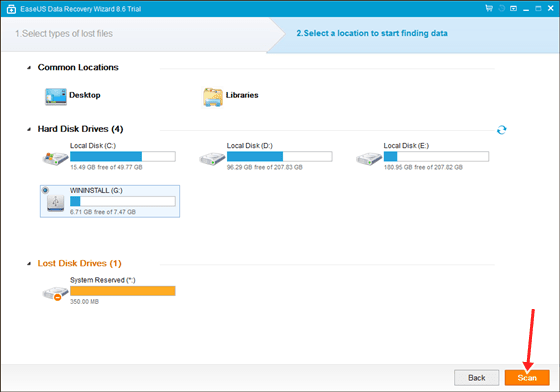 Step 3 :- Now choose drive from list of your all drives. (Choose advance option if you want to recover formated drive). 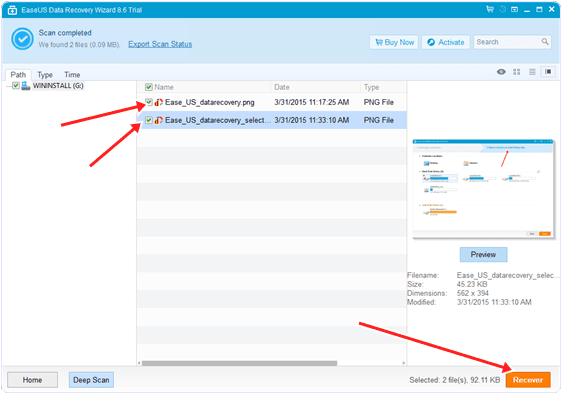 Step 5 :- Select drive and click on "scan". 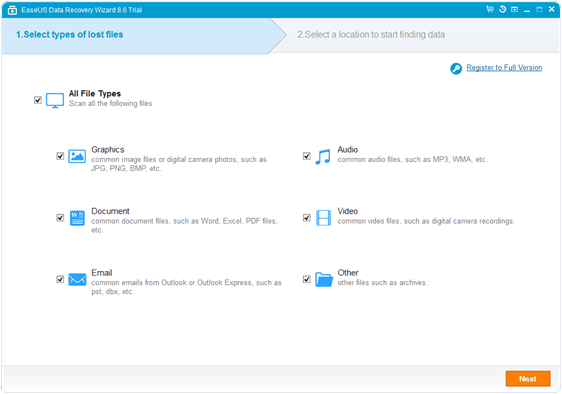 Step 6 :- After scaning you will get a list of your all deleted files. You may also like- Increase Hard Disk Size Up To 2 TB In Window 10. You may also like- Lock And Unlock Your Computer With USB drive. Step 7 :- Now just choose or tick the files which you wanna recover. Step 8 :- Now just click on "recover" button. 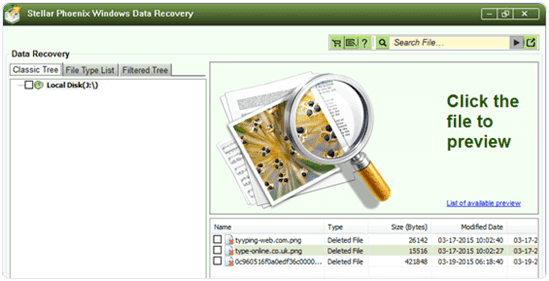 Your recoverd data will save in recovery folder. Step 1 :- Download "Ease-US" software. Step 2 :- Now install and open software. Step 3 :- Now just select the type of files which you wanna recover in next window and tap on "next". Step 4 :- Now choose the drive which you wanna recover and press scan button ( if your drive has been lost then choose Lost disk drive and scan ). Step 5 :- Now when the scaning process is done you will see a list of all deleted files, just choose the files which you wanna recover. You may also like- Remotely Shutdown Computer With Phone (Step by Step Guide). You may also like- Disable Startup Programs In Window 7, 8 & 10. Step 6 :- At last just click on "Recover". Now you have successfully learned how to recover deleted files from PC or USB. 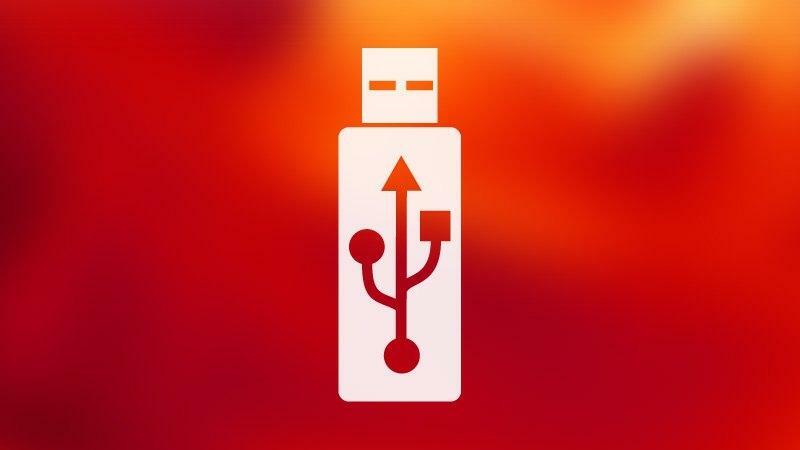 If you are still having any questions or doubts regarding how to recover deleted files from PC or USB then fell free to comment bellow or if you liked this guide then please share this from bellow because as we all know.